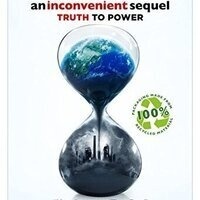 For Earth Week, UO Net Impact Graduate Chapter is putting on a screening of An Inconvenient Sequel: Truth to Power. See below for a description of the movie and a link to the trailer. There will be pizza provided (YAY FREE FOOD) and cans of Guayaki thanks to our on campus sponsor. There will also be a brief discussion afterward. Get in the Earth Week spirit and join us for this incredible movie!